Push notifications on iOS are managed and dispatched using Apple’s Push Notification Service. 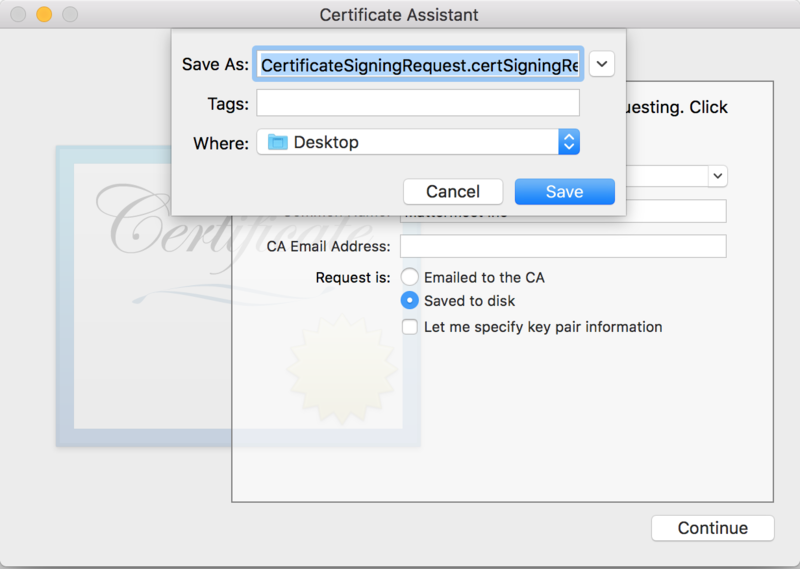 You must have a Paid Apple Developer account to create certificates needed to send notifications using this service. 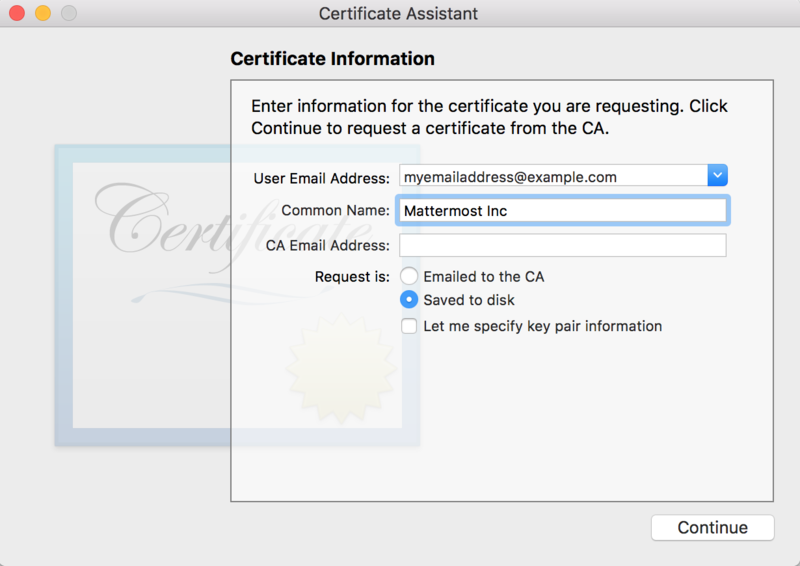 At this point, you can build the Mattermost app for iOS and use the above downloaded certificate to setup the Mattermost Push Notification Service.